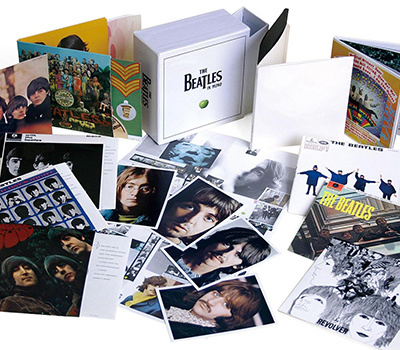 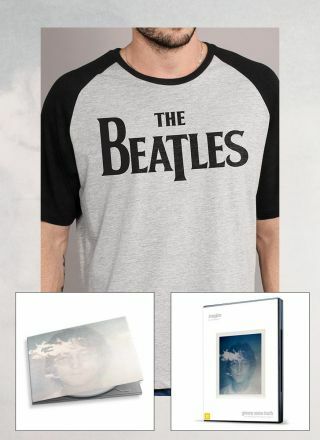 The Beatles Shop Combo Revolver, Abbey Road and Let it Be! 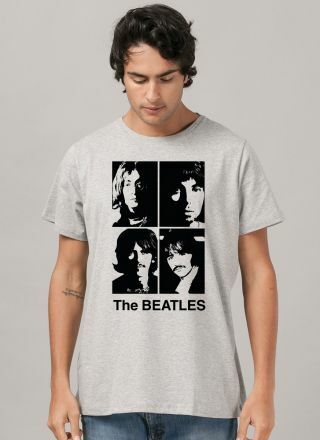 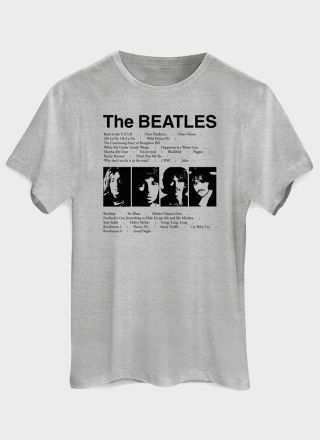 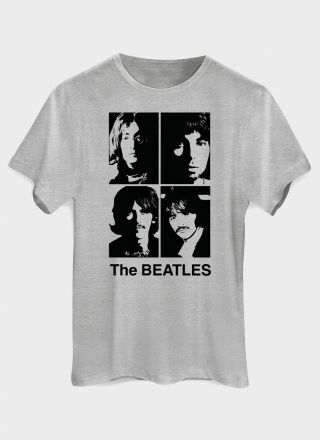 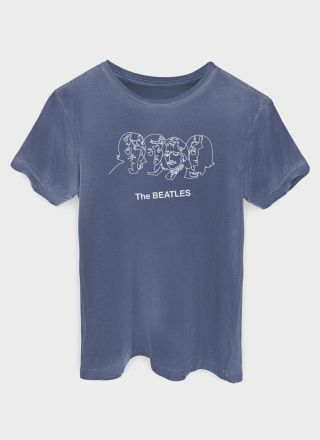 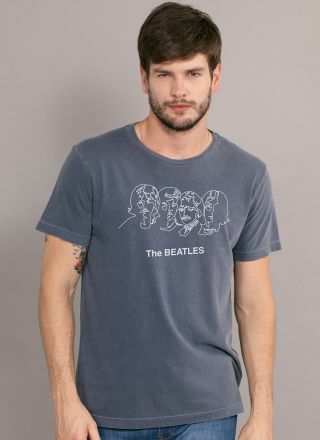 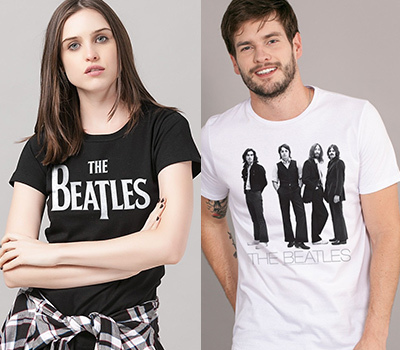 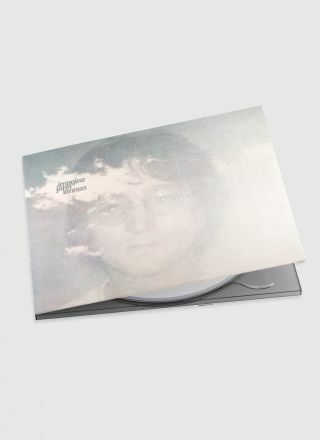 Home > Moda > Roupas Masculinas > Combo Revolver, Abbey Road and Let it Be! 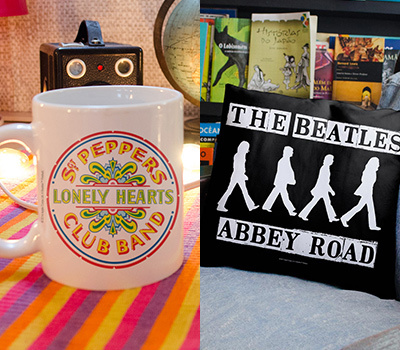 Combo Revolver, Abbey Road and Let it Be! 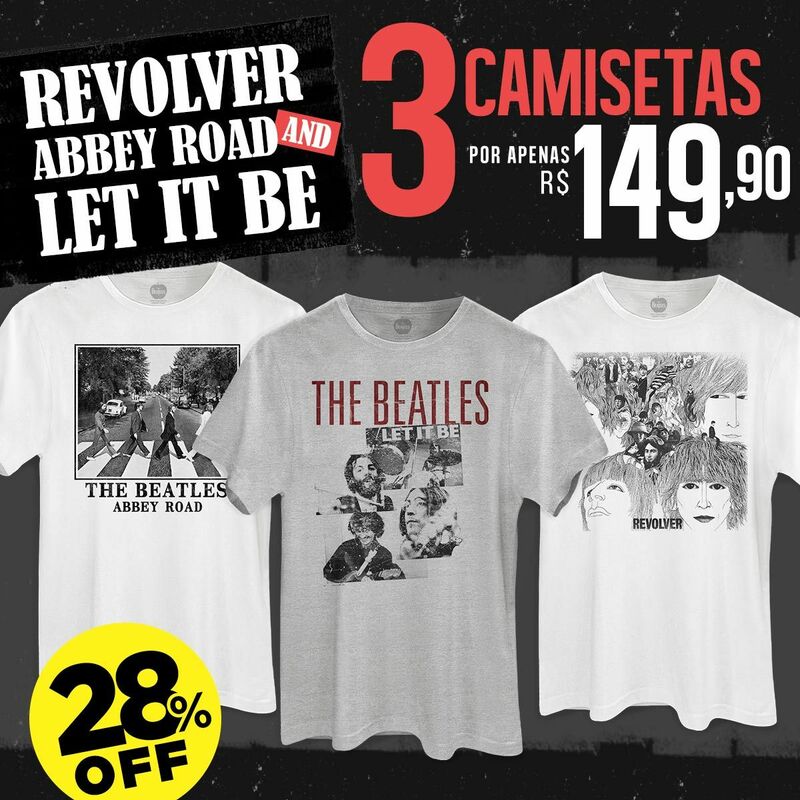 Combo Masculino Oficial The Beatles Revolver, Abbey Road and Let it Be!